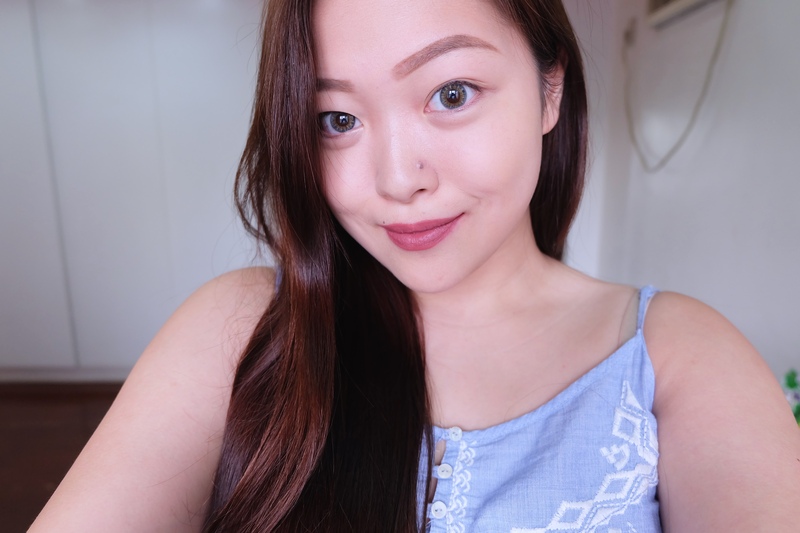 If you asked me until recently what lipstick formulation you should give me as a gift, my first answer would be: “definitely, no mattes, frost, and glitter.” I have always stayed away from matte formulation like a plague because of my problematic dry lips. But now, I am as guilty as a kid caught with her hand in a cookie jar because I know can’t imagine life without matte lippies! What helped me see the light? Oh, I don’t know… Maybe it’s seeing perfect matte puckers on Instagram, or those incredibly saisfying viral videos on Facebook where girls apply one matte lippie after the other, or perhaps it could be seeing the Kylie Jenner matte lip frenzie. 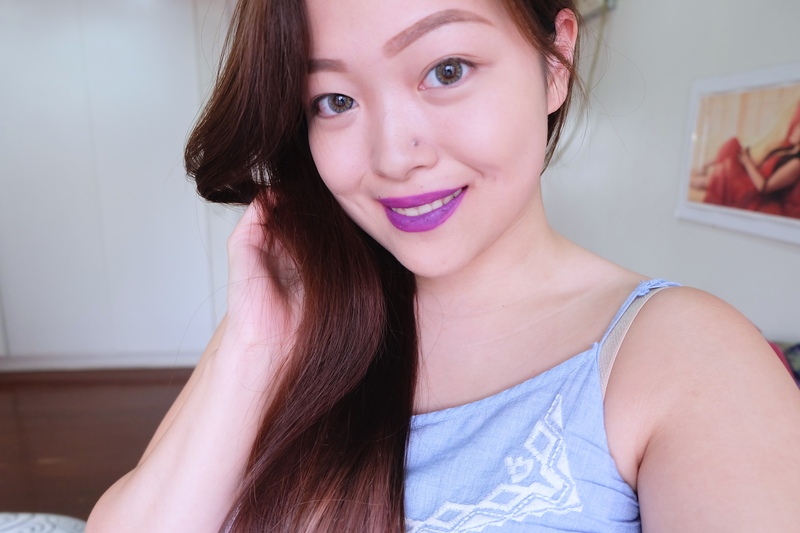 I used to think I couldn’t #werq the matte lip but now, I #WERQ it like no one’s watching. 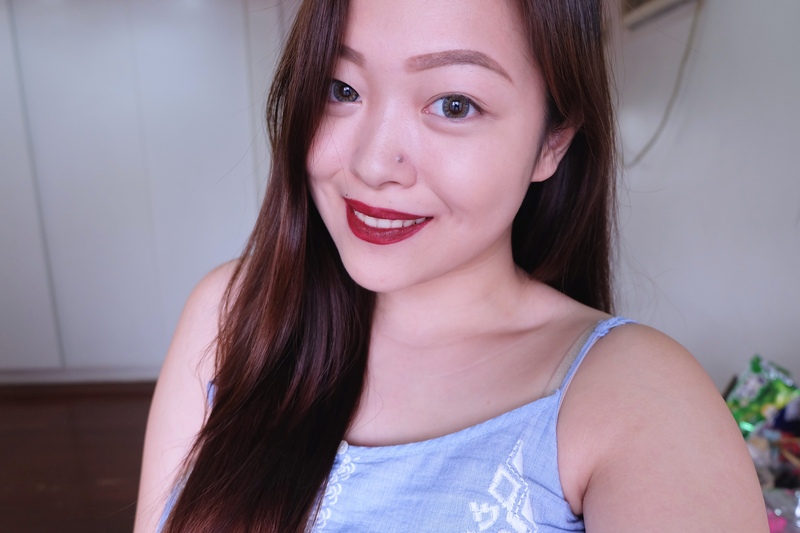 I am currently building my matte lipstick army and first up on the spotlight are Maybelline’s best-selling Maybelline Colorsensational Creamy Mattes. With 10 exciting shades, the product promises ultra-pigmentation and long-lasting coverage. 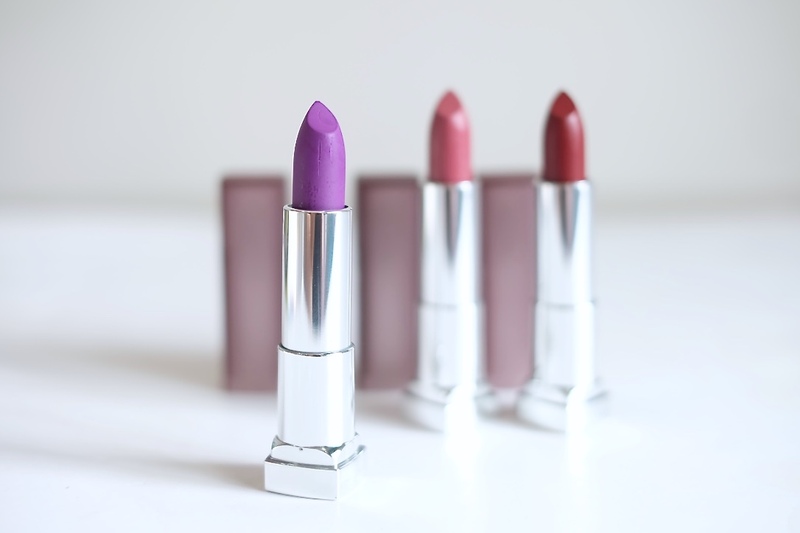 Out of the 10, I have 3 gorgeous shades: Vibrant Violet, Touch of Spice, and Divine Wine. Each tube comes in a matte plastic cover to match the product formulation. 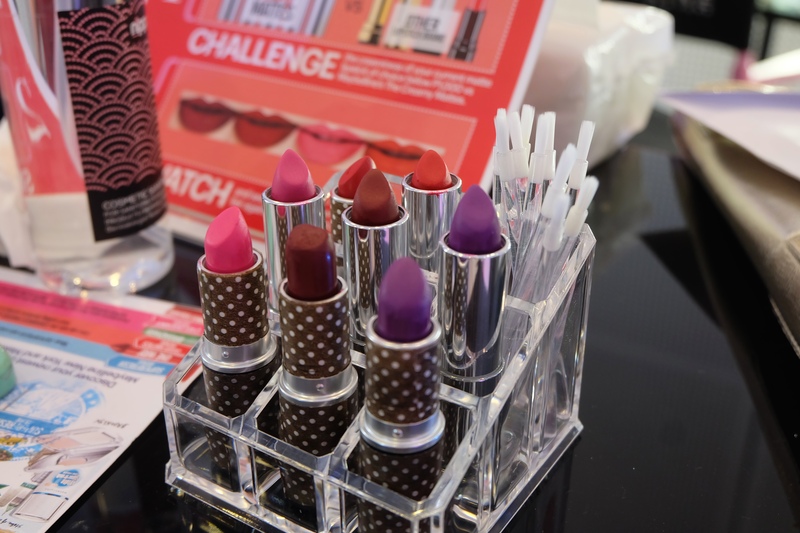 And each lipstick is shaped in such a way that allows for ease of application. The pigmentation is off the charts for all these shades. 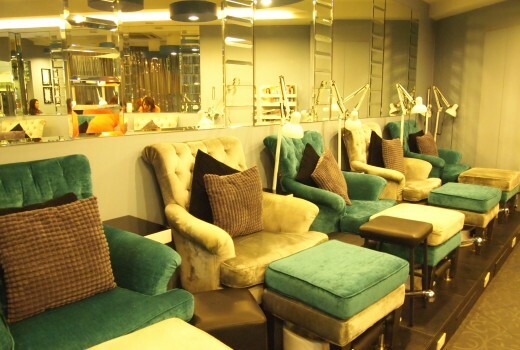 Among the three shades, Touch of Spice had the most spot-on pigmentation. I noticed minor bleeding around the edges of my lips for Divine Wine and Vibrant Violet. But it’s nothing a fabulous lip liner can’t fix. The formula of these lipsticks contain a nourishing honey ingredient to ensure that our puckers are properly taken care of. 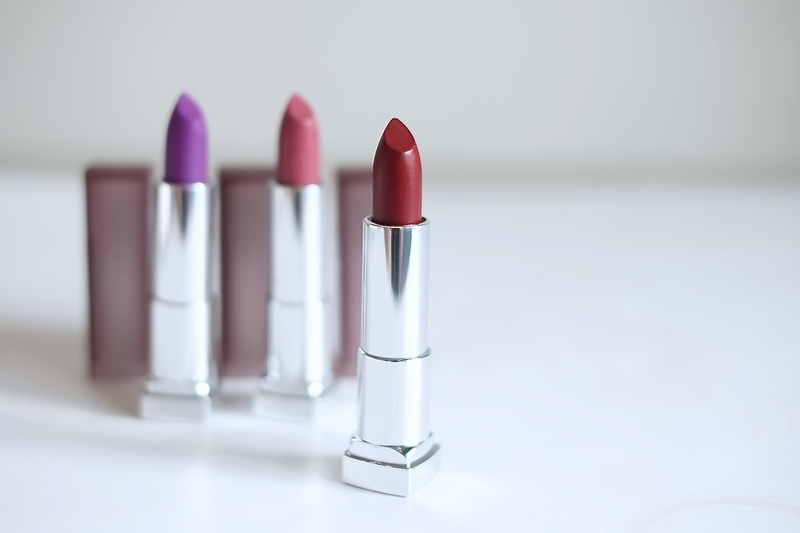 Truly, the lipsticks are creamy and are applied easily. I also felt a slight tacky/waxy sensation when wearing the lipsticks but it doesn’t bother me enough to stop me from wearing these lovely lippies. Finally, coverage of these lippies are great! 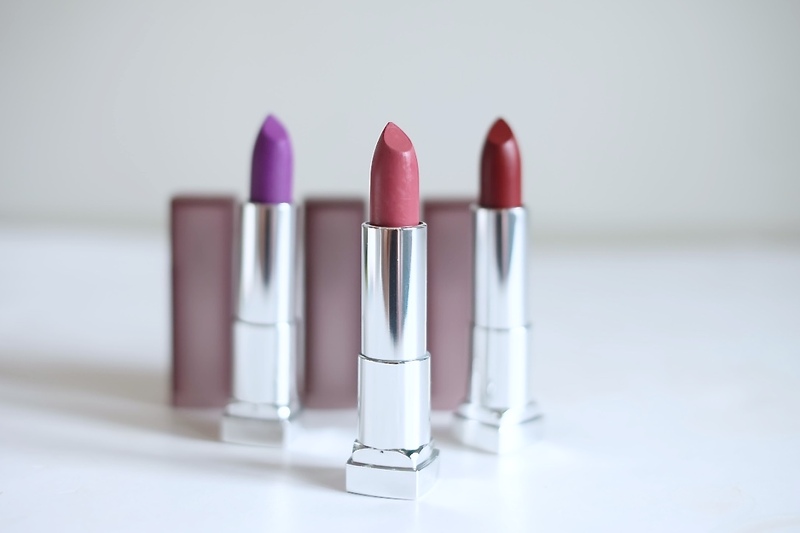 The bolder colors tend to last longer then Touch of Spice and both the bold colors leave a stain once the lippie fades. 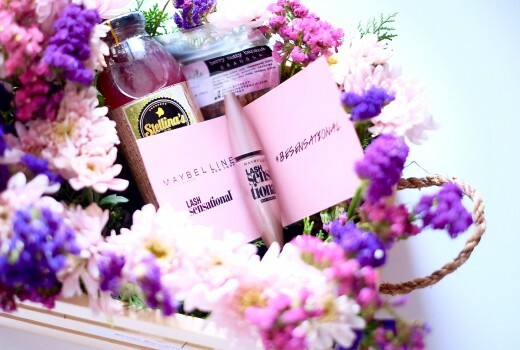 Maybelline Colorsenational Creamy Mattes, MAC DUPES? 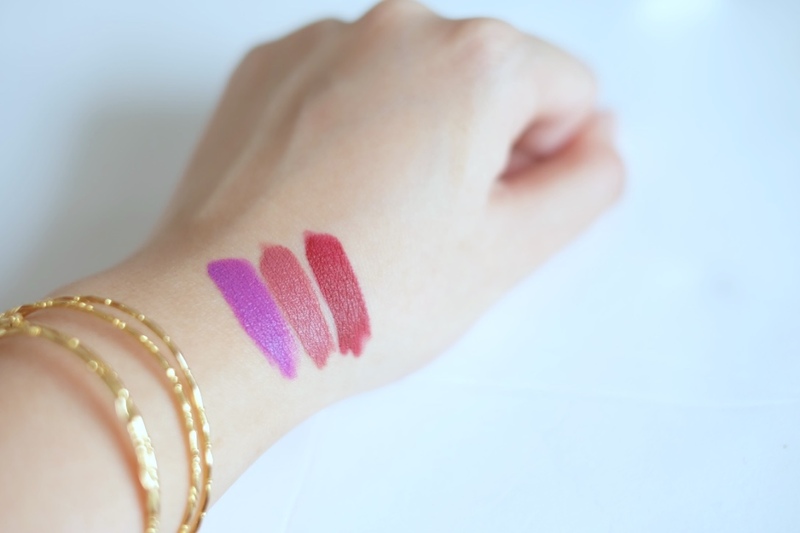 Yes, these lippies (Vibrant Violet, Divine Wine, Faint for Fuschia and Rich in Ruby) are indeed similar to some of MAC’s famous shades such as Heroine, Diva, Pink Pigeon and Ruby Woo! 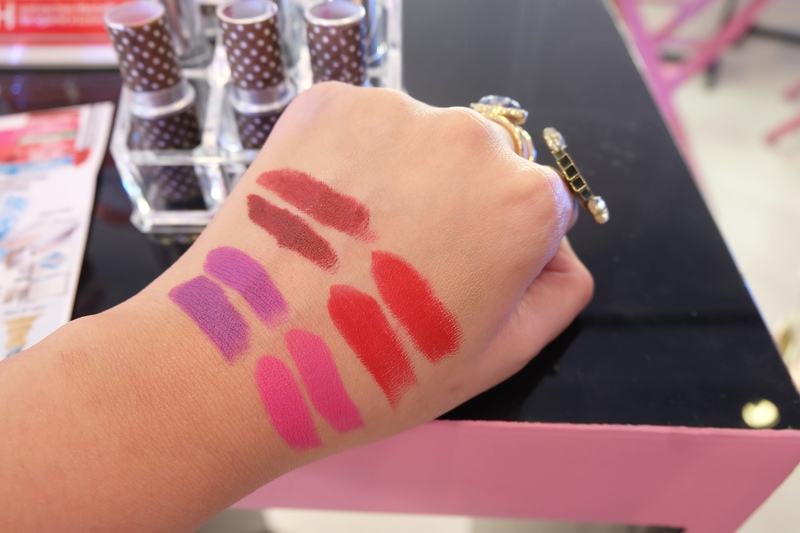 Maybelline’s Creamy Mattes not only have wonderful dupes for high end brands but are at a level of their own considering the quality it delivers for its very affordable price point. 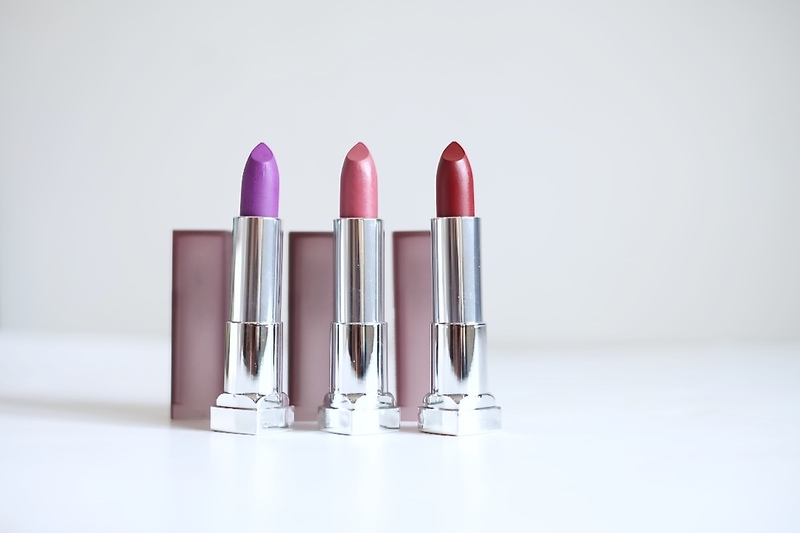 These are perfect for matte lippie fanatics and of course perfect for those who are looking for alternatives to the very premium lipsticks of MAC.